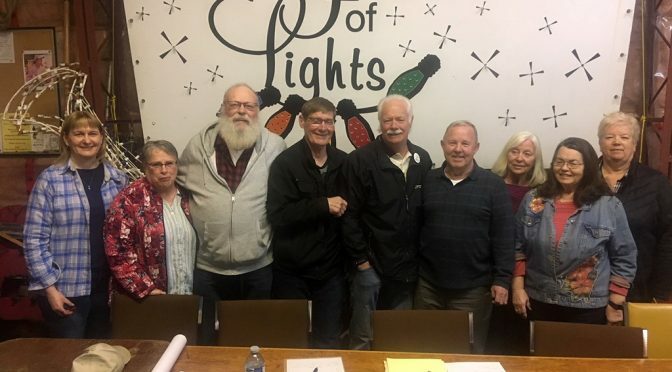 The Ladysmith Festival of Lights held their 31st Annual General Meeting on Thursday January 17th, 2019, at the Festival of Lights building. Winner of $1,250 at Light-Up on Thursday, November 29th. Please call Dianne at the Festival office on 250-245-5888. 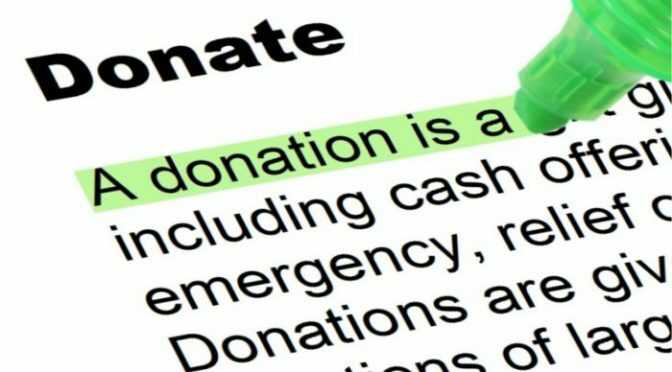 The cost to replace bulbs with new LED ones is very high so we ask for donations to help offset the costs. If you can spare a few bucks via our GoFundMe page. 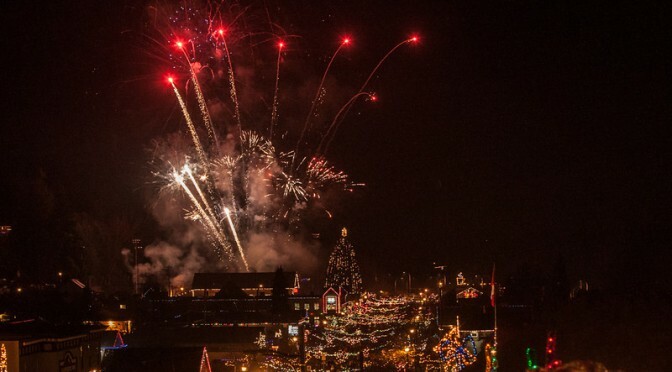 On Thursday, November 28th, 2019, it’s the 32nd Ladysmith Light Up, kicking off the 6-week Festival of Lights. 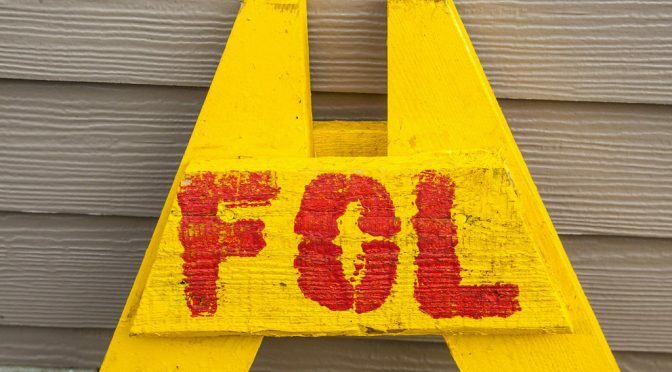 First Avenue will be CLOSED TO TRAFFIC from 3:00 pm until after Light Up. WE ALSO ASK THAT PEOPLE PLEASE DO NOT BRING PETS DOWNTOWN FOR LIGHT UP (Ladysmith by-law 1554 Sect, 14(a)). 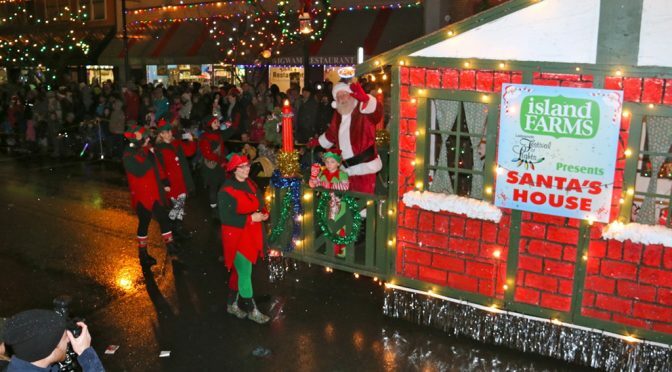 6:30 pm: Santa arrives downtown to Light-Up Ladysmith!